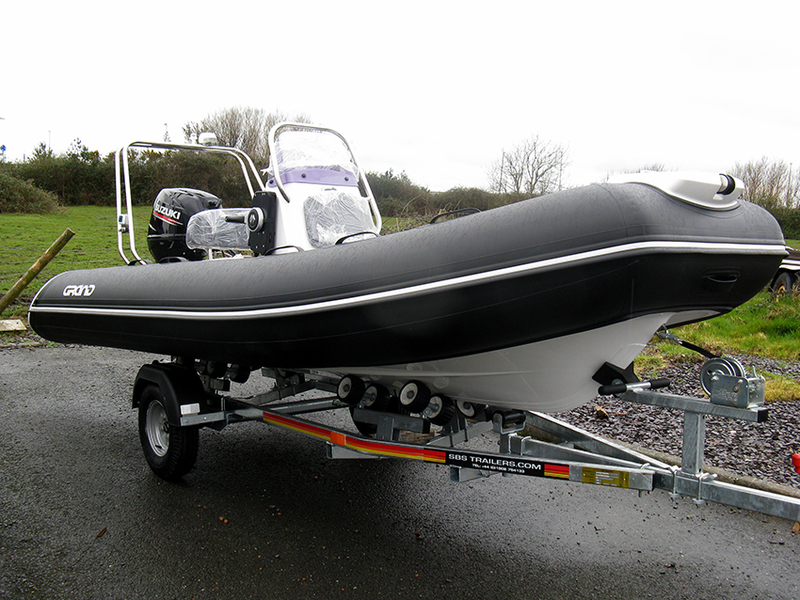 The GRAND Silver Line S420 is an awesome lightweight RIB. 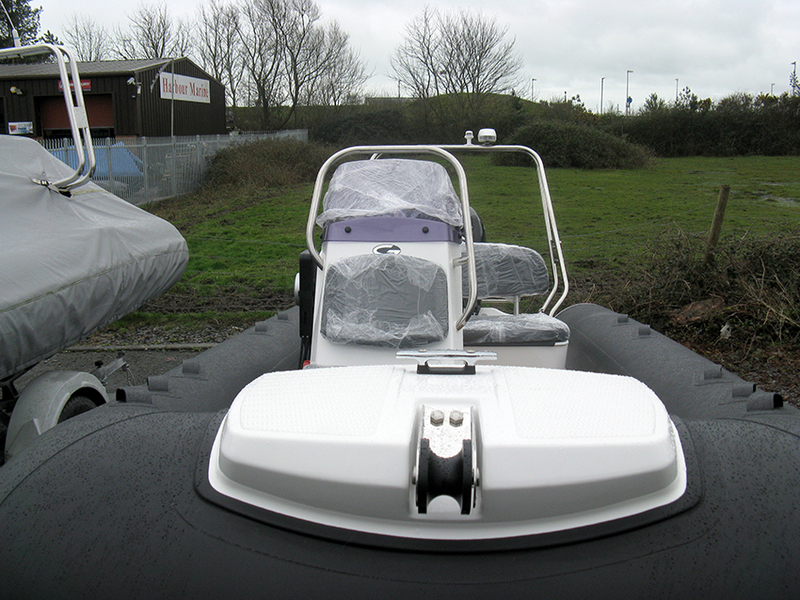 And we have made sure that this S420, which is in stock now, has all the added optional extras to make her really stand out from the crowd of similarly sized RIBs. 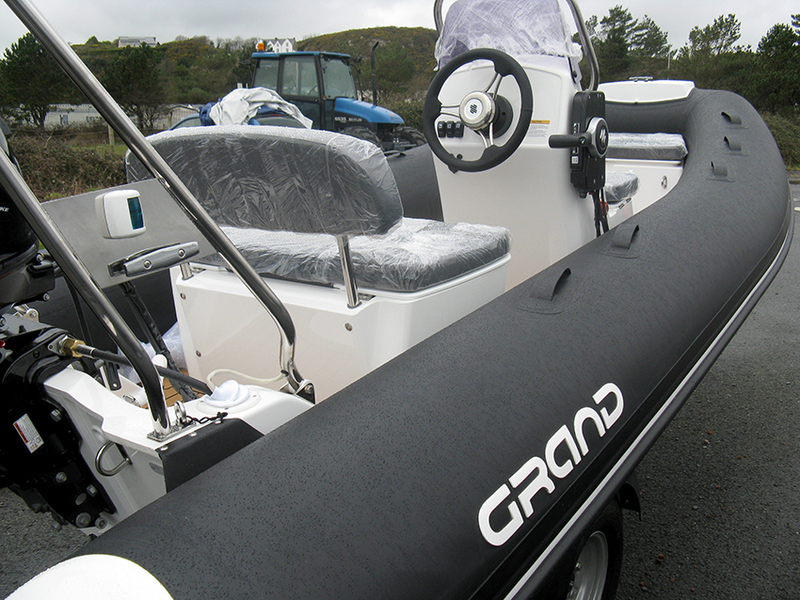 The GRAND Silver Line S420 is one of the latest creations from GRAND, opening the new generation of mid-size RIBs. 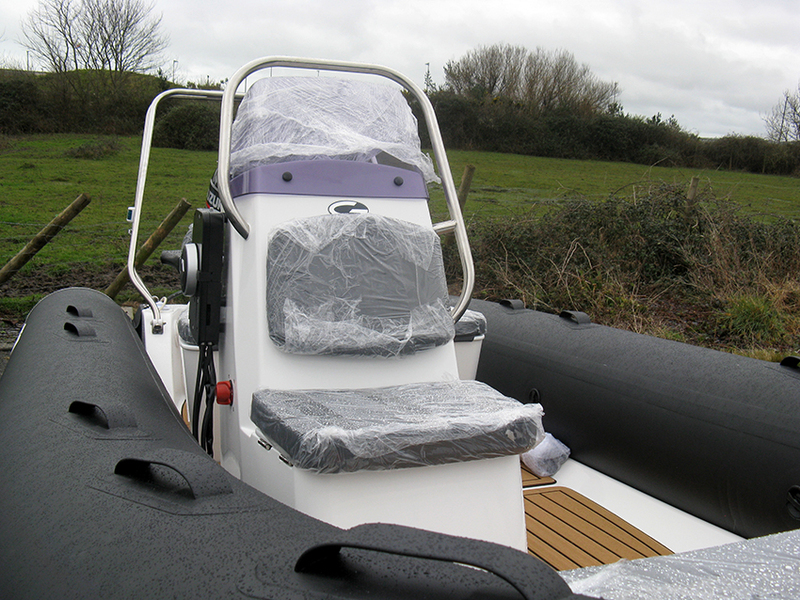 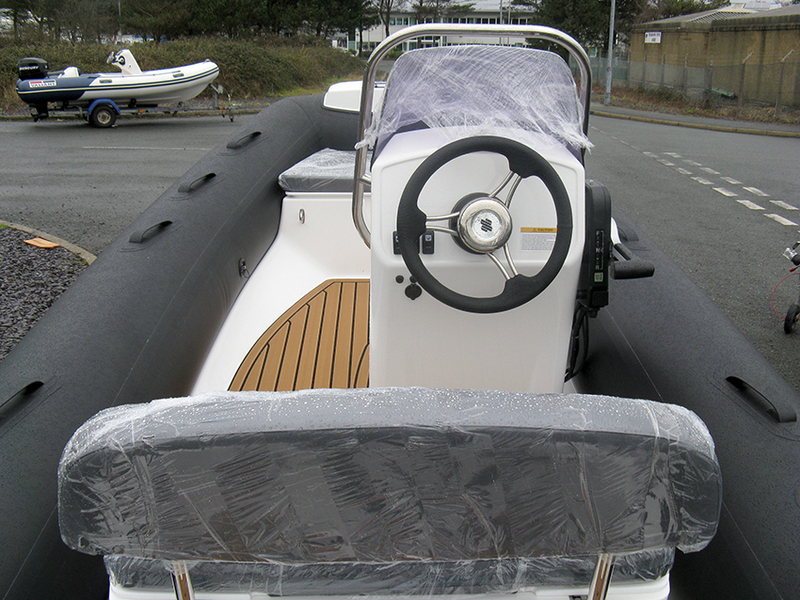 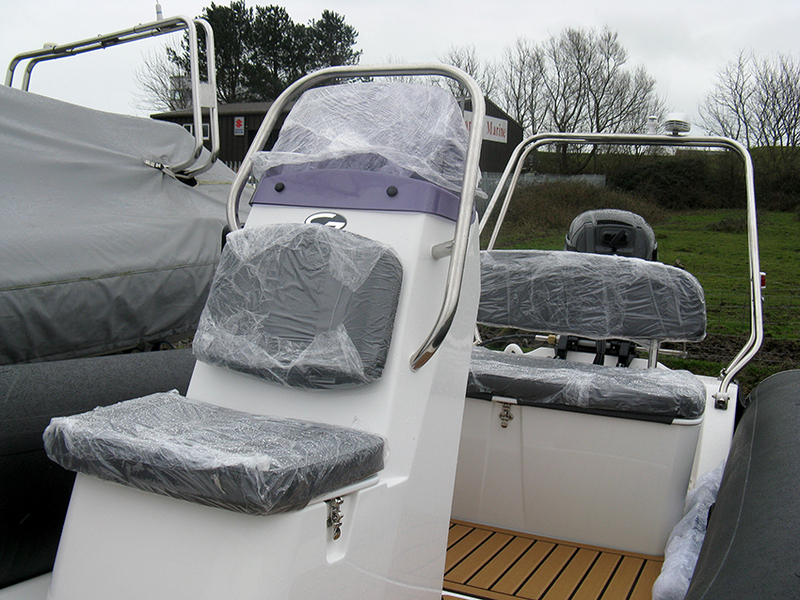 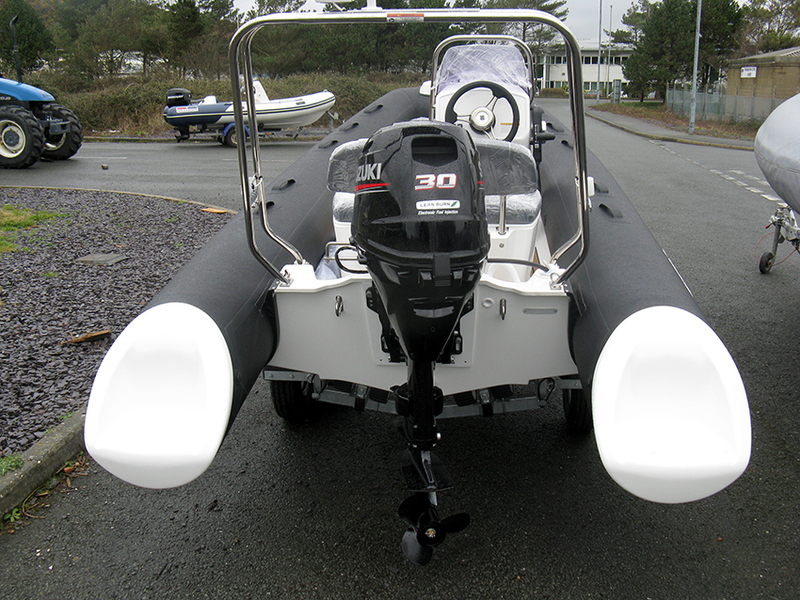 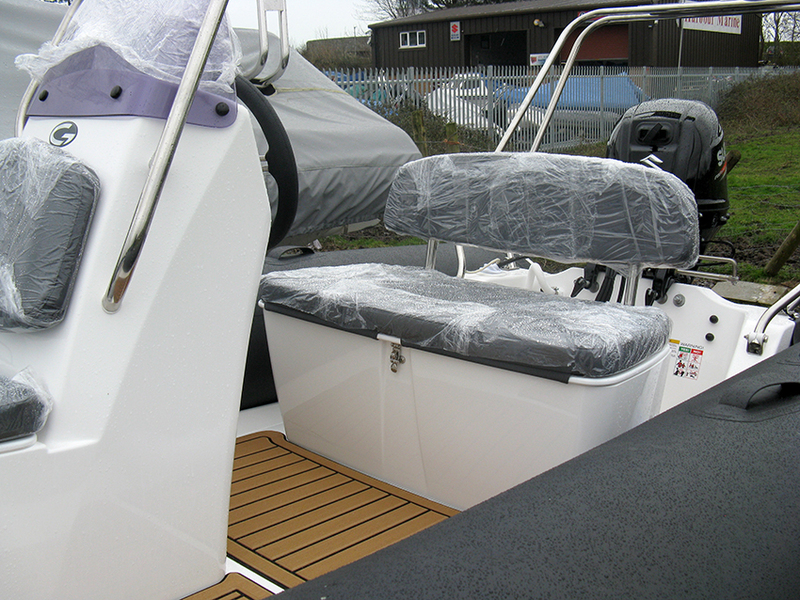 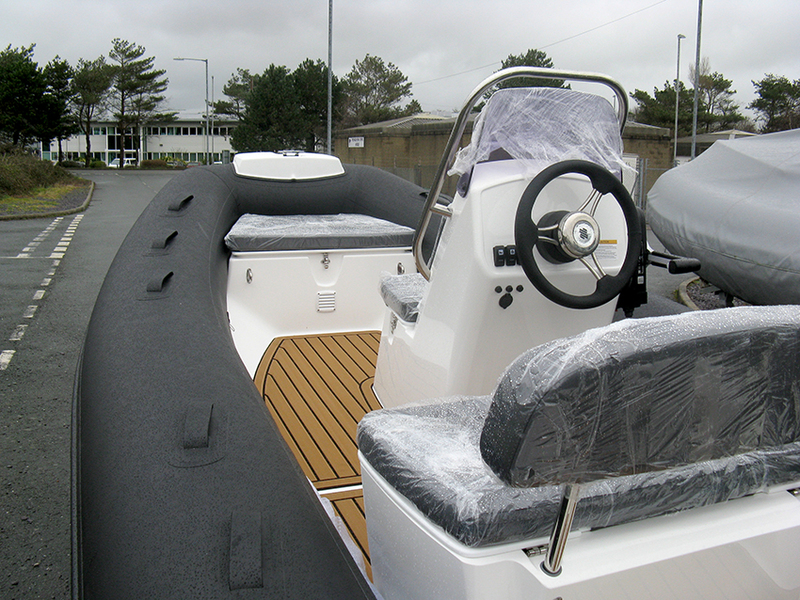 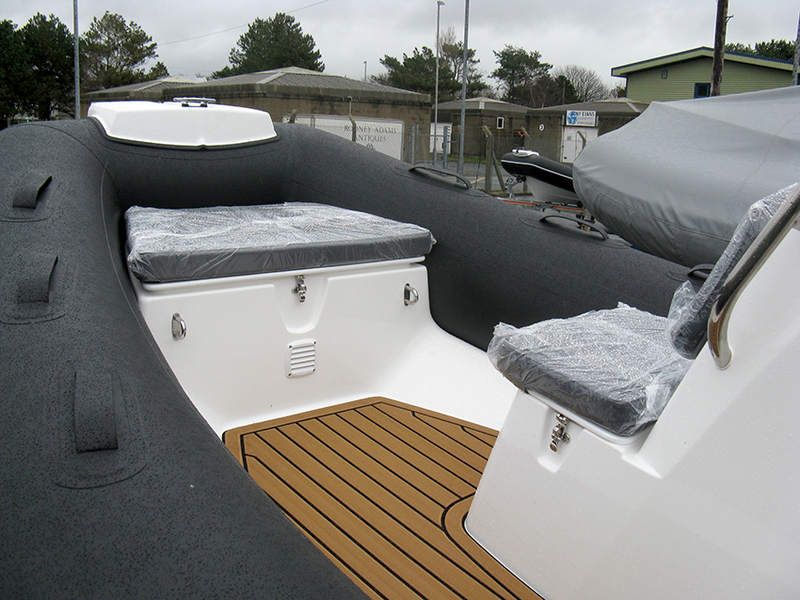 The design of this RIB is based on new original GRAND DART-HULL design system with some great key features. 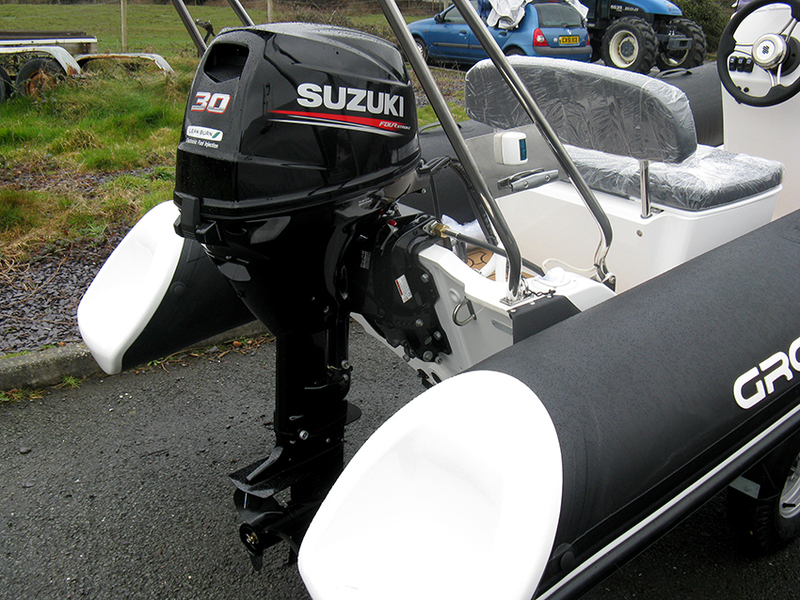 > Exceptional stability with much softer ride and faster performance. 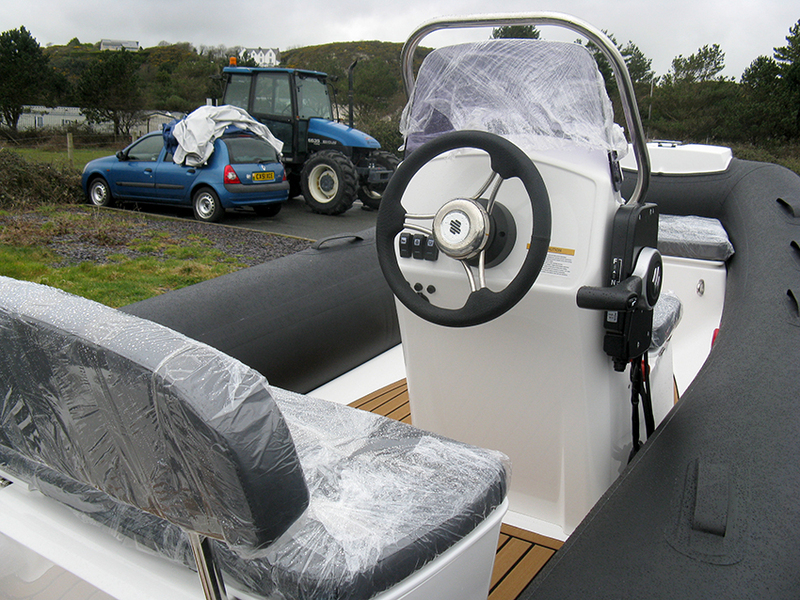 > Impressive cockpit space with wider bow part, more seating and storage. 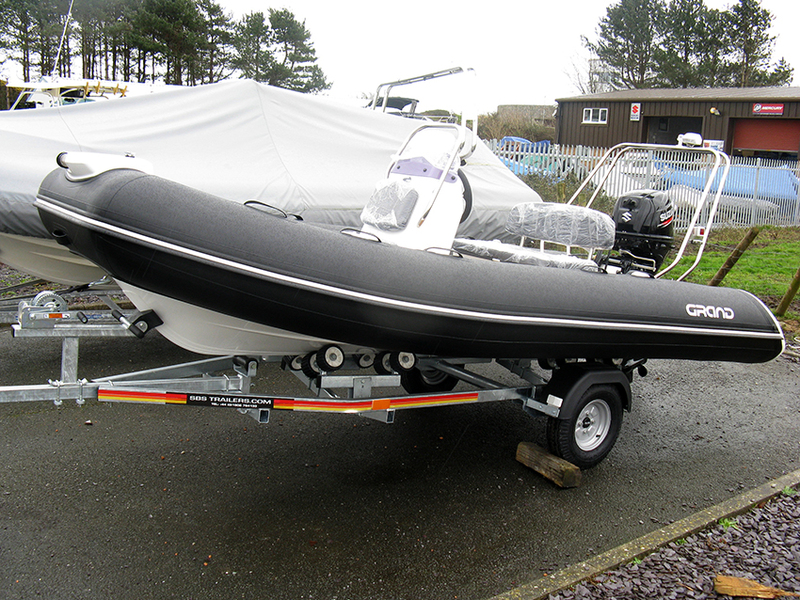 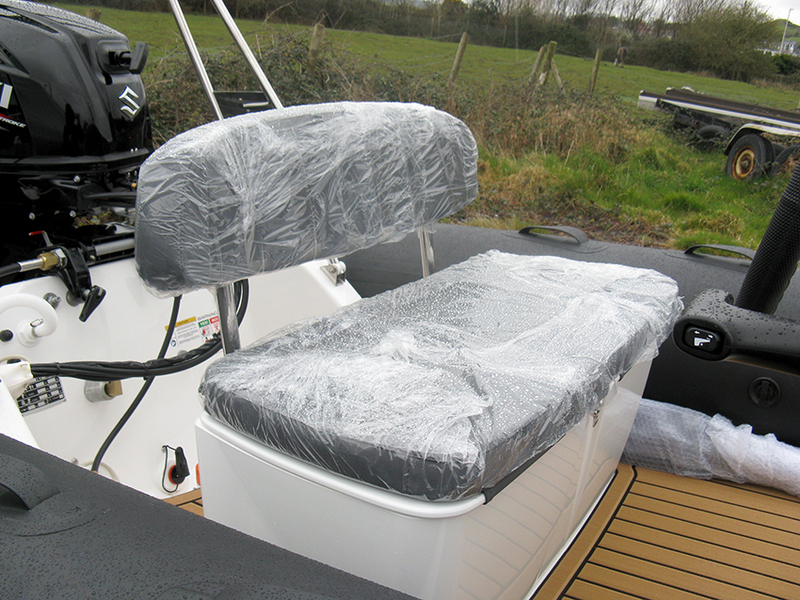 The GRAND Silver Line S420 NL Deluxe RIB is a fantastic family RIB offering plenty of space.